According to the Food and Drug Administration (FDA), approximately 30 million people in America make use of indoor tanning beds every single year. This figure includes 2.3 million teenagers, and USA Today has revealed that the use of these machines is linked to over 400,000 skin cancer cases annually. Ashley Trenner from Washington State was one of these tanning bed users. She loved having bronze skin and the only way for her to keep that look up all year round in the constantly cloudy and rainy state was with a tanning bed. She started tanning this way in high school and gradually became more obsessed with it. She was self-conscious of her naturally fair skin and would visit tanning beds multiple times every week. For 15 full years, this habit continued. Despite being the one to first introduce her to tanning, Ashley’s mother begged her to stop, but Ashley had become addicted. The Skin Cancer Foundation states that the UV light used in these beds promotes the release of positive hormones and chemicals called endorphins in the body that make you feel good and happy, and this can easily lead to addiction. Ashley became addicted this way and loved how she looked tanned. But then Ashley developed a lesion on her skin, but she didn’t think anything was wrong or that her tanning habit was going to do bad things for her health. She ignored it, but then it became much too painful and she had to go to see a dermatologist to have it removed. Then, another one developed, and it began to hurt too much again. So, at the age of 33, she saw a dermatologist once more, and she was diagnosed with melanoma. Things seemed good at first, as both the lymph nodes and tumor were removed safely. 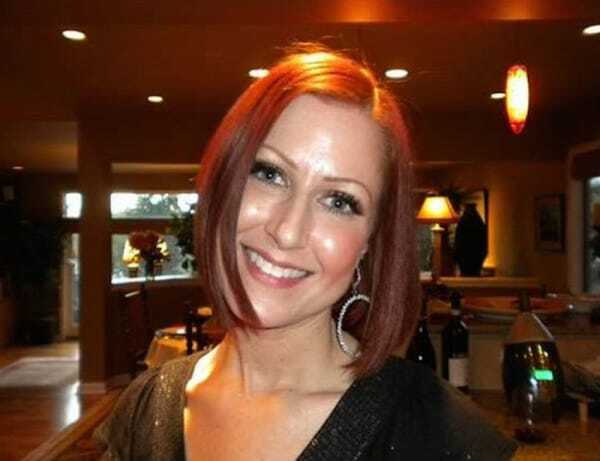 Ashley stayed cancer free for three years. Then November 2009 came around, and Ashley realized there was a lump on her right hip that was black and blue, like a bruise. She went to the doctor and found out the cancer had returned, and this time it was much more serious. Ashley knew her days could be numbered, so she began to advocate openly against the use of tanning beds. She sought to spread awareness regarding the dangers involved with not using sunscreen or overusing tanning beds. She was even interviewed by King 5, a television station, about her mission from her hospital bed. 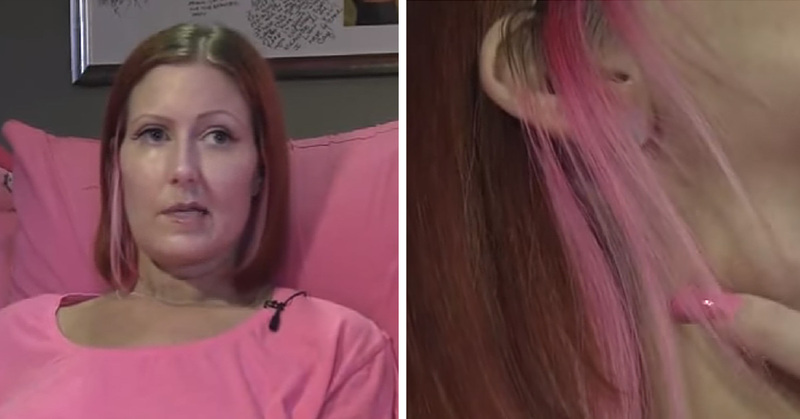 When she spoke, half of her face was completely paralyzed due to the tumors. After the interview, strangers began to contact both Ashley and her family to say that they had changed their minds about tanning and would not do so too often. Ashley was glad to help the lives of others and even wrote a blog about her mistakes. Her final wish just before she passed away was to affect the lives of others – something she described as a beautiful gift she could give. Ashley passed away on the 15th of March, 2013. 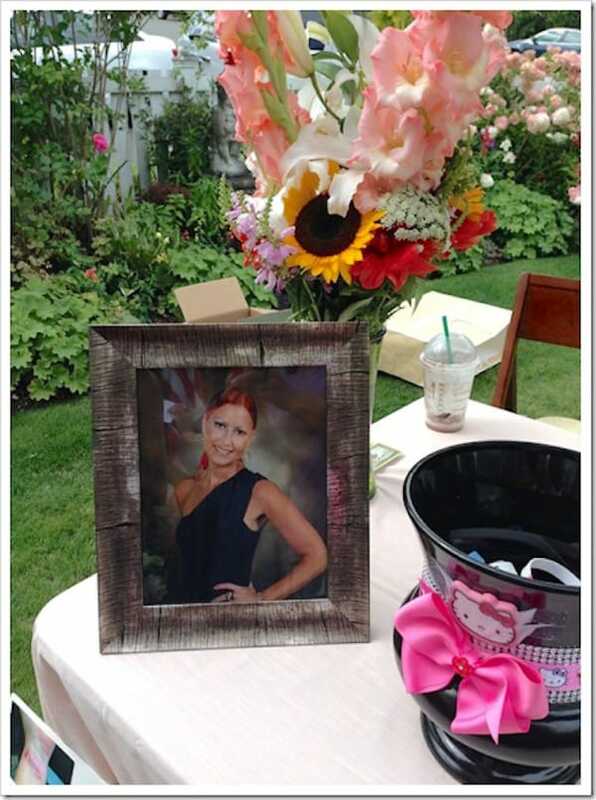 She had always been kind and outgoing and her friends and family loved her dearly. In light of her passing, Washington and Oregon passed laws that imposed better regulations over tanning bed usage, and a year after her death, the daughters of a close friend of Ashley’s inspired several hundred young students to sign a petition that stated they would never use a tanning bed. Thus, Ashley’s dreams live on.